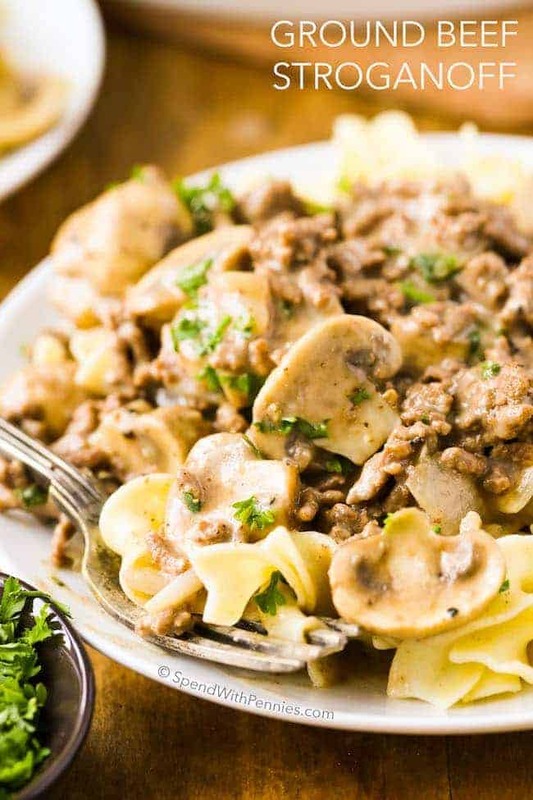 This easy Ground Beef Stroganoff features lean hamburger and tender mushrooms cooked in a rich silky sauce. 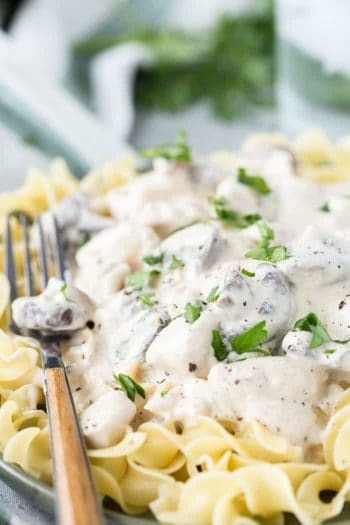 Just like our favorite Chicken Stroganoff, this dish is served over tender egg noodles. 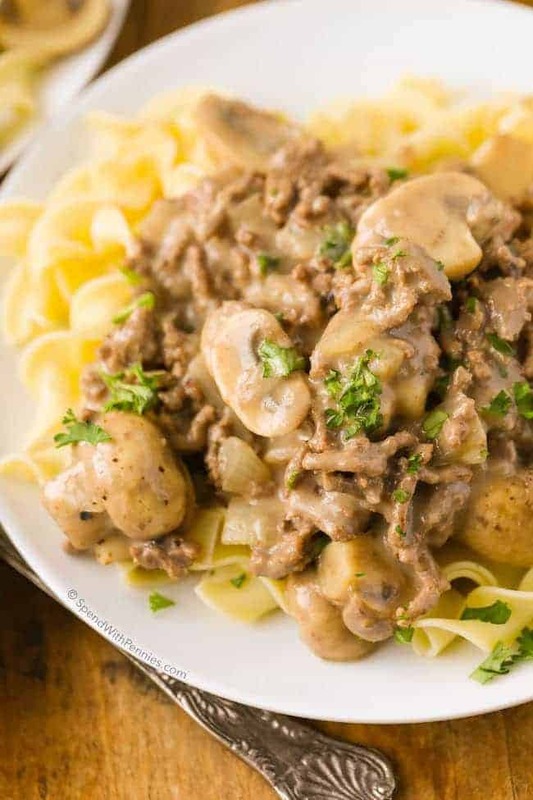 This simple stovetop beef stroganoff recipe is quick and delicious making it the perfect weeknight meal! Loads of tender mushrooms add tons of flavor, while I most often use white mushrooms, portebello or cremini are a great addition as well. 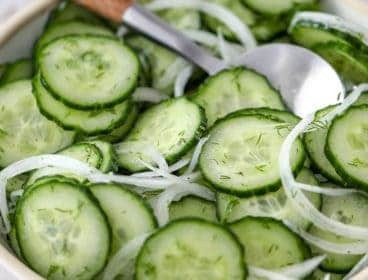 You truly will not believe how crazy easy this is! 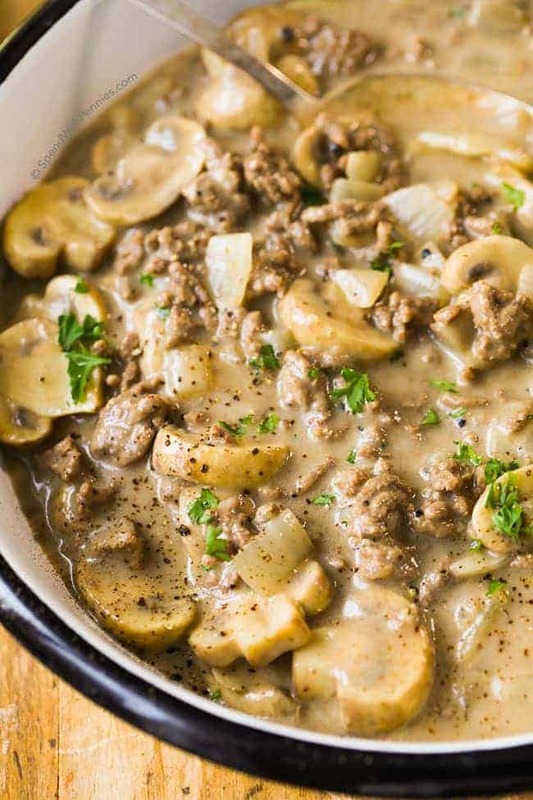 You’re literally just minutes away from getting this beef stroganoff on the table! Brown beef, onions and garlic. Add mushrooms, sauce & seasonings. Simmer a few minutes. 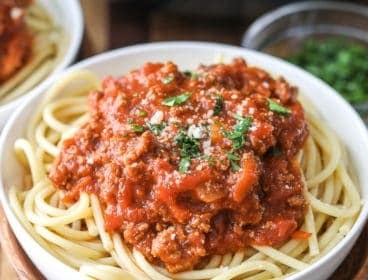 Start your egg noodles cooking! 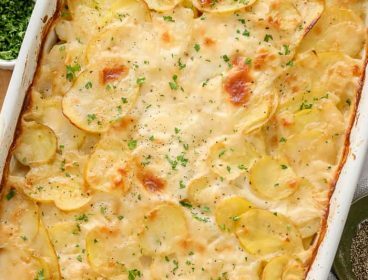 Stir in sour cream and serve over egg noodles. 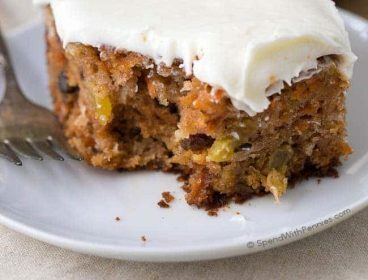 This recipe can be slightly tweaked based on the ingredients you have on hand. 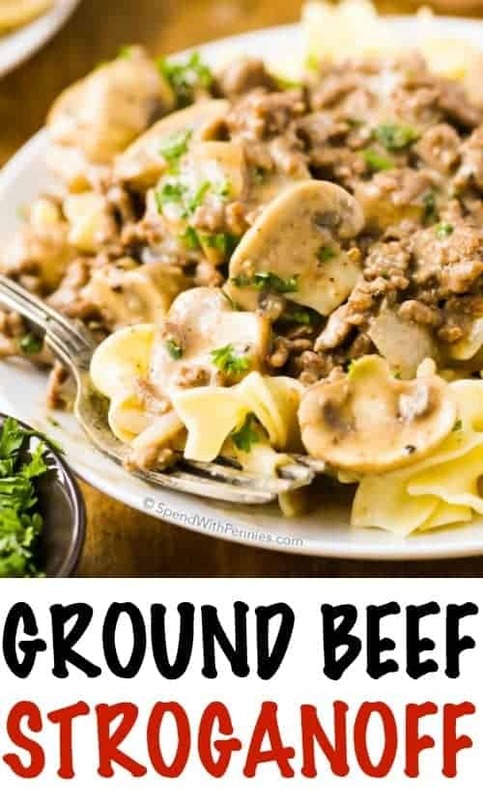 I find ground beef gives the best flavor but you can certainly substitute another type of ground meat such as ground turkey or pork. 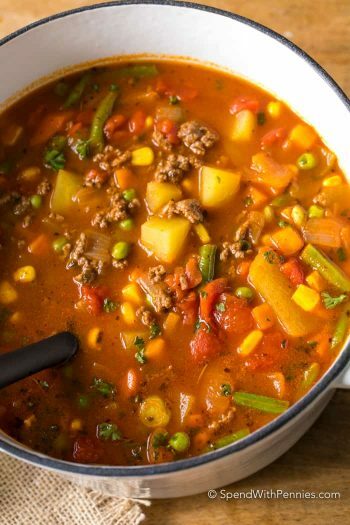 If using something other than beef, you’ll likely want to add some extra beef bouillon for a richer flavor! 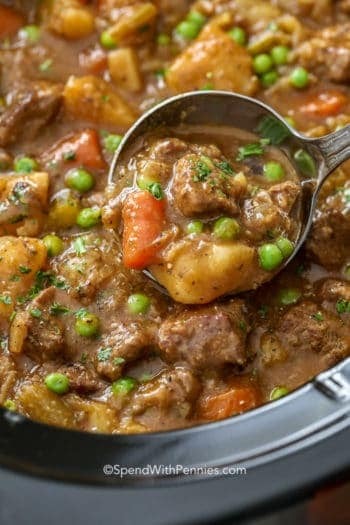 I highly suggest using the condensed beef broth in a can (instead of the box) for the best flavor! 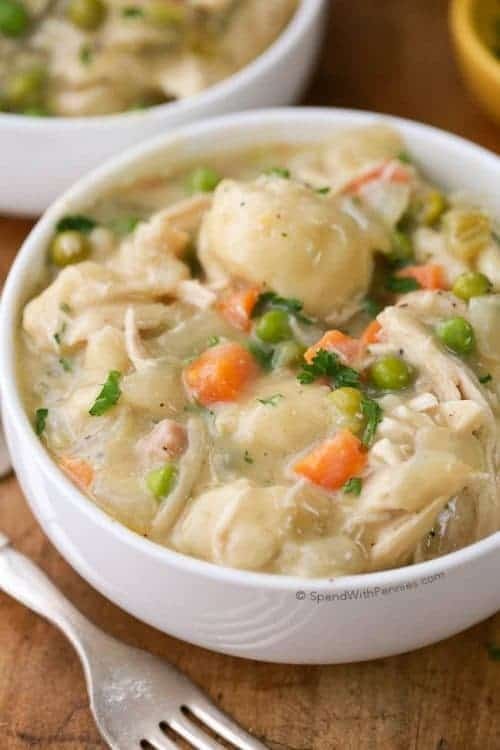 Of course fresh mushrooms are best and while this recipe calls for white mushrooms, I’ve used a combination of white, cremini or portobello all with great results. 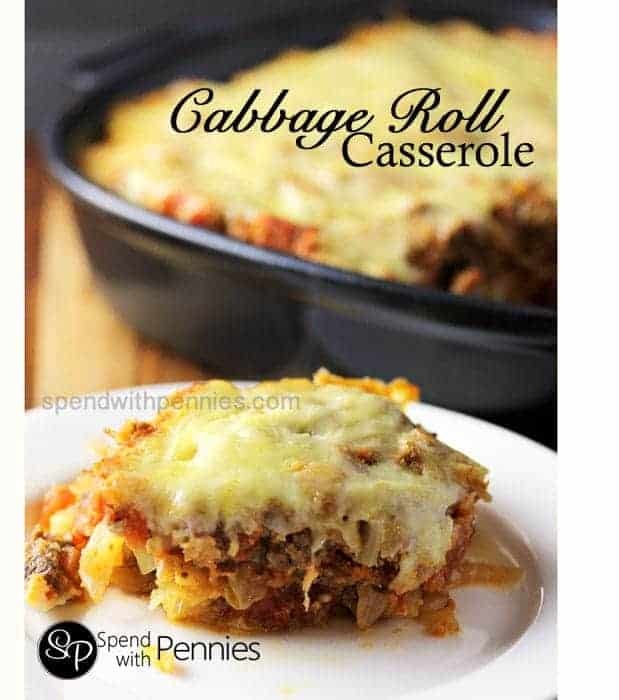 In a pinch, you can use canned mushrooms as well. 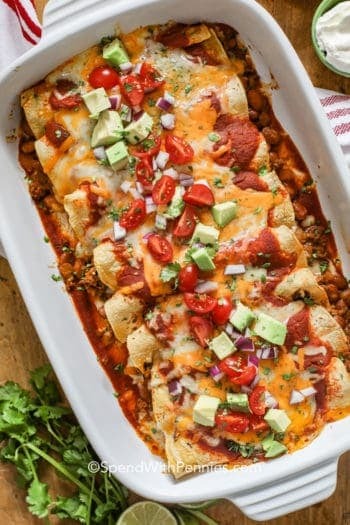 Keep in mind that sour cream may curdle if it boils so the sauce is thickened and removed from the heat before it is added. 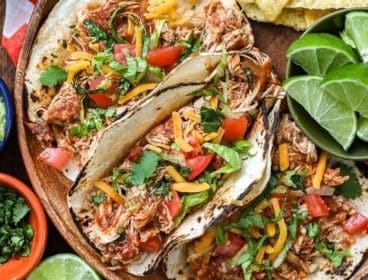 If you don’t have sour cream on hand, Greek yogurt is a good substitute (or if you just prefer it). 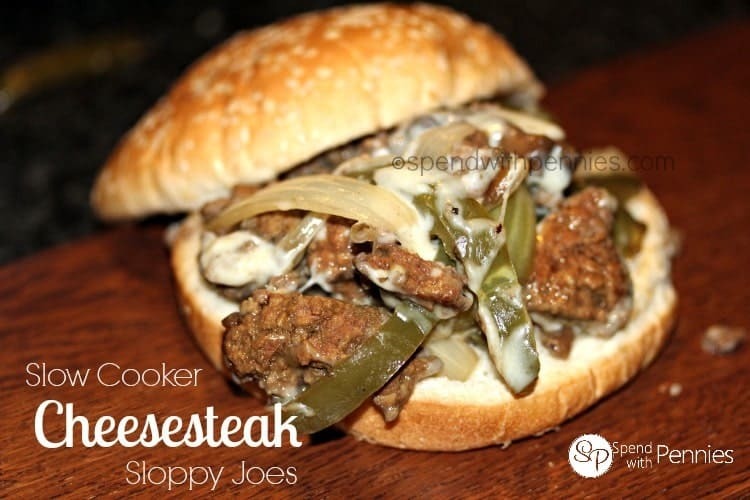 We typically serve this over egg noodles but it’s great over rice, mashed potatoes, sweet potatoes or even spooned into a roll sloppy joe style! 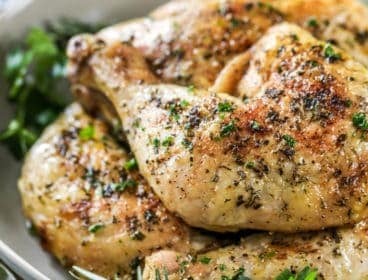 Add a side salad and a loaf of crusty bread (to sop up any sauce left on your plate) for a great meal in under 30 minutes! 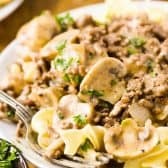 This easy Ground Beef Stroganoff features lean hamburger and tender mushrooms cooked in a rich silky sauce. 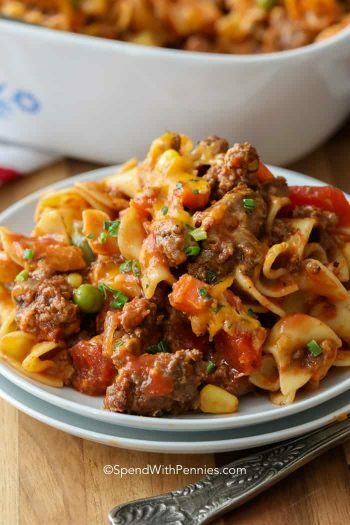 It’s quick and delicious, making it the perfect weeknight meal!